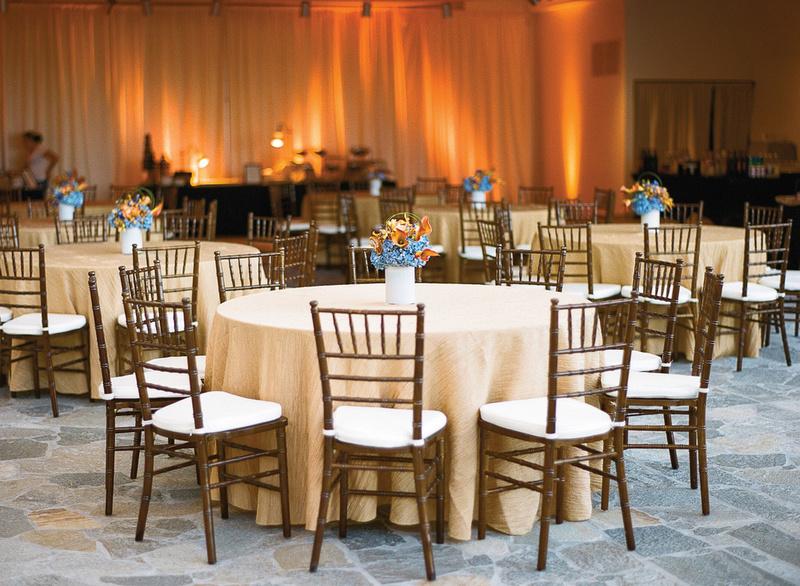 Host your Event in Chattanooga's most outstanding location. 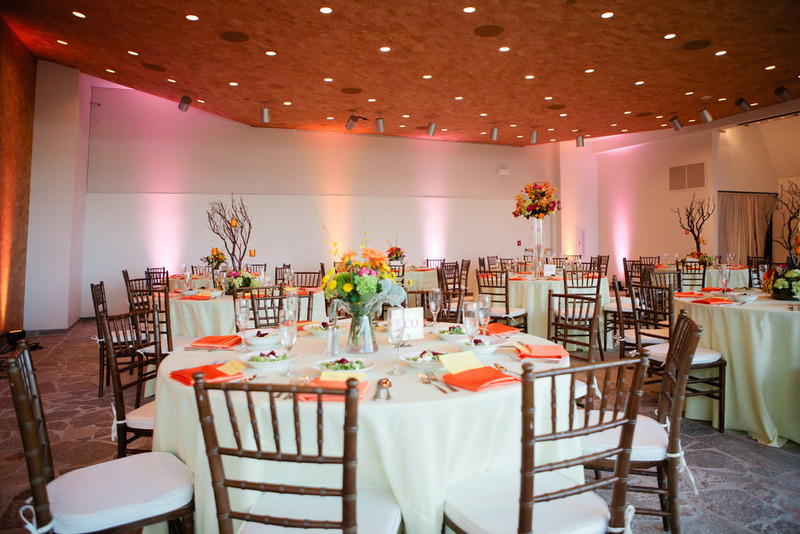 With its magnificent view of the Tennessee River, the Walnut Street Bridge, and the North Shore, the Hunter Museum of American Art is the perfect backdrop for your personal or professional event. The exceptional architecture - from the historical mansion to the contemporary building with its style of pure serenity - makes your special moments unforgettable. 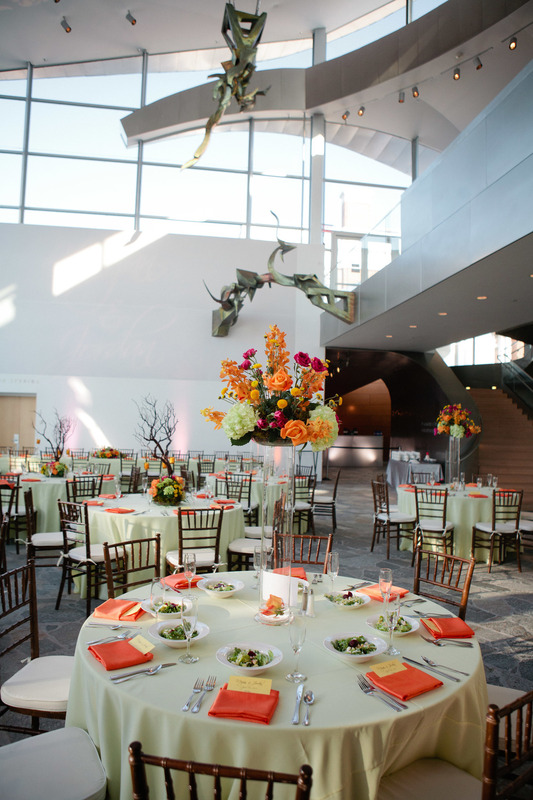 No matter the size of your event, the facility rental staff at the Hunter Museum is well-equipped to help you make it a masterpiece. Please call423.752.0992 or make on online inquiry today for more information. The most elegant space is the Grand Foyer. This beautiful 2,400 square foot area with its 40-foot windows offers stunning views of the Tennessee River. The Foyer easily seats 180 guests banquet style or up to 300 for a standing reception and includes an intimate outdoor terrace. The Foyer can be used in conjunction with the Auditorium to provide seating for 300 and standing room for 500. The Auditorium is versatile and can be arranged for a small dinner, set up lecture style or used for an intimate standing reception. The stage is a wonderful setting for a single musician or a band. Audio and visual equipment is available to accommodate a lecture-style setup for up to 100 guests. This area easily seats 80 banquet style or 125 standing. 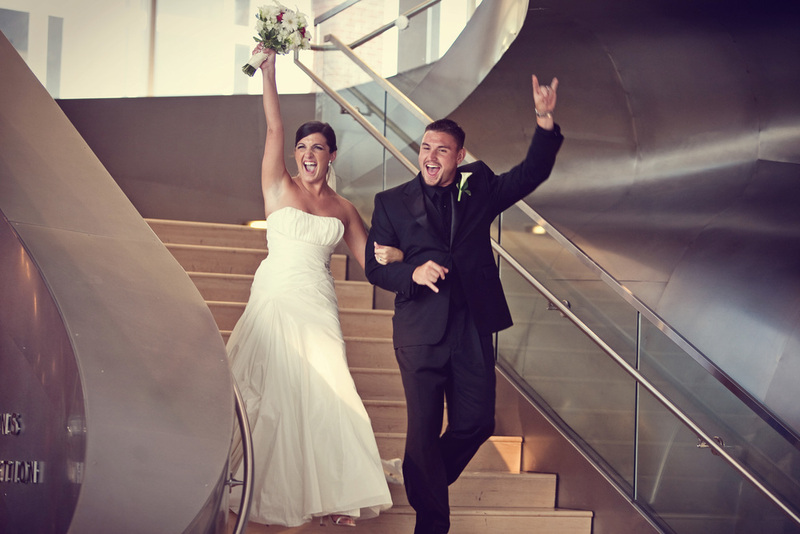 The 1,400 square foot Auditorium is the perfect accompaniment to the Grand Foyer for larger events. These two areas open seamlessly into one another and provide endless set up opportunities. Daytime and multiple day rates available. The Paley Terrace is a stunning location for any small event. With breathtaking views of the Walnut Street Bridge, this is the place to be during the amazing sunsets over the river. Named after the wrought iron sculpture that defines this space, the Paley Terrace's 1,400 square feet is perfect for a cocktail party for 75 or seated dinner for 40. The Riverview Terrace offers a spectacular panorama of the Tennessee River. This 8,000 square foot outdoor terrace boasts views of all three buildings of the Museum. This is the perfect space for a wedding ceremony, but it is also a gorgeous location for a seated dinner for up to 300 or standing reception for 750. This area can also be tented to host one grand party. The museum's indoor space is available as a back up location in case of rain. 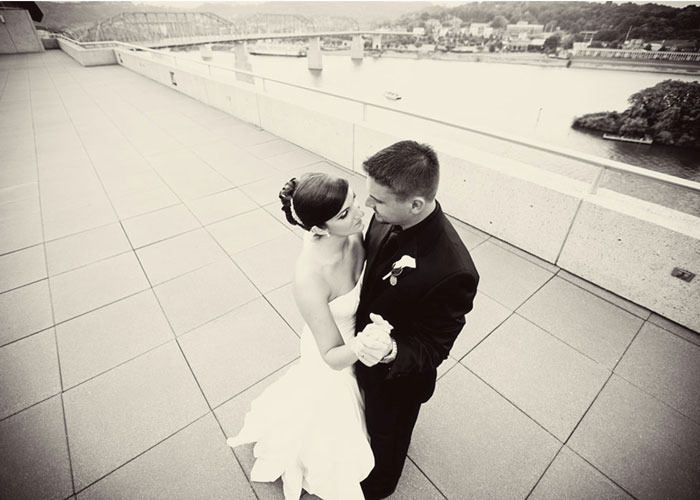 The 24-hour Terrace offers a stunning view of the Walnut Street bridge overlooking the Tennessee River. This versatile partially covered terrace serves as the perfect spot for intimate wedding ceremonies, receptions, corporate events, and outdoor concerts. 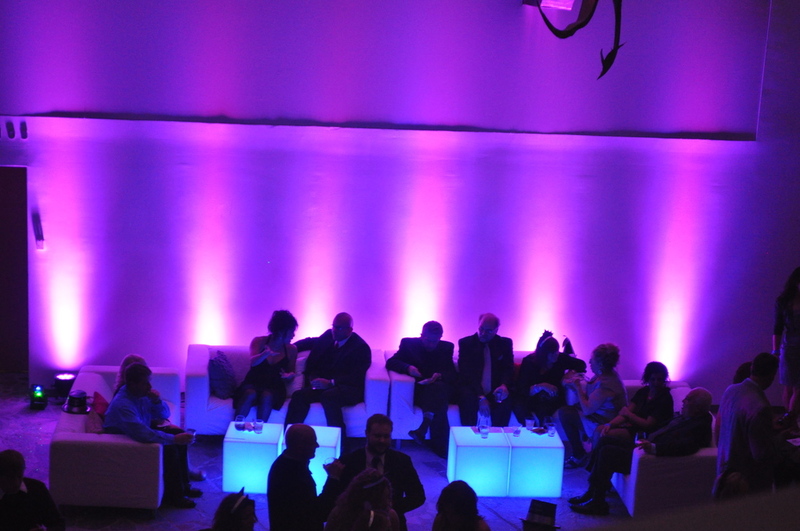 The Museum galleries are a great addition to any event. 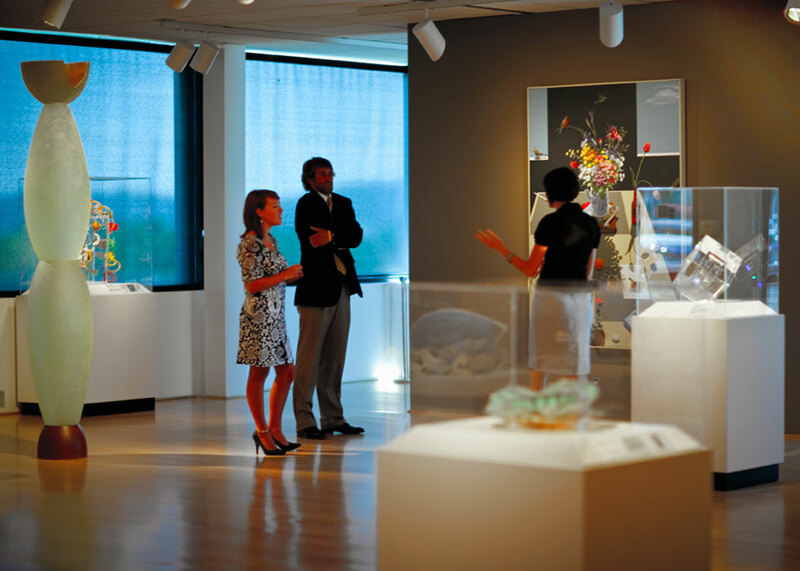 You can offer your guests the opportunity to stroll the galleries throughout your event. The Museum's collection focuses on American art from the Colonial period to the present day. The galleries offer guests the best of American art, from traditional landscapes and portraits to contemporary studio glass.